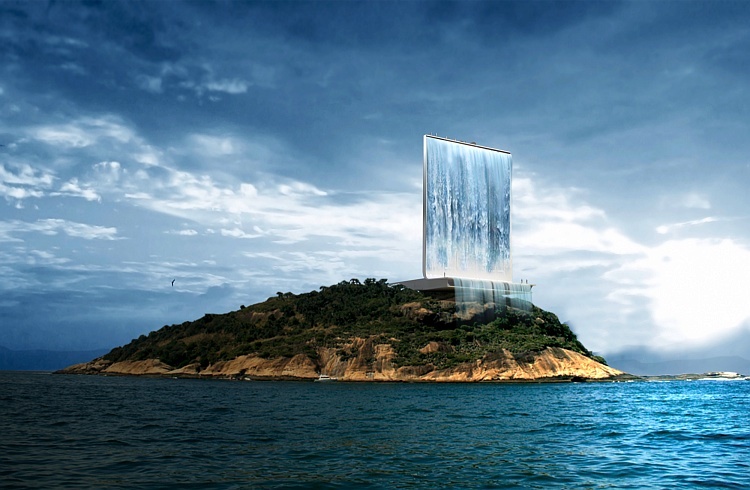 RIO’s Welcome Sign – 2016 Olympics – The Solar City Tower! Games in Rio de Janeiro. they arrive by air or water. for all of the Olympic city, as well as also for part of Rio . turbines that produce energy during the night. It will also hold the Olympic flame. a cafeteria and boutiques. Elevators lead to various observatories.. 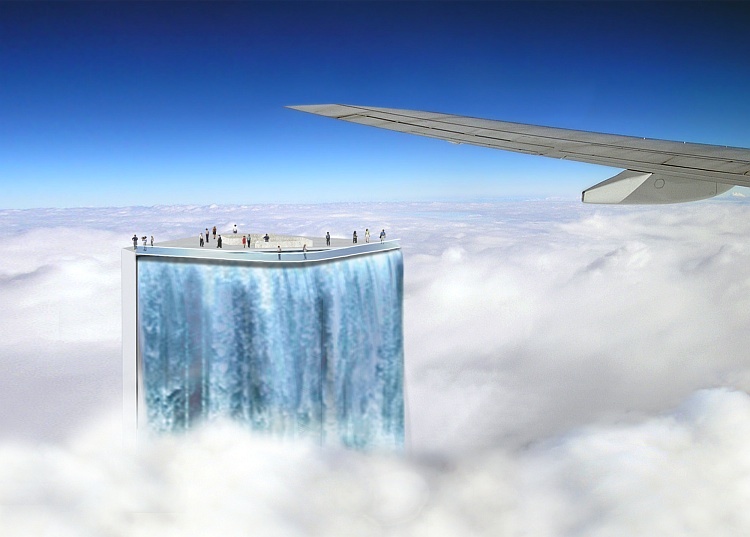 It also has a retractable platform for the practice of bungee jumping. the scenery of the land and ocean, as well as the water fall. for the 2016 Olympic Games in Rio de Janeiro. Looks amazing! I’m scared its gonna be hot though.